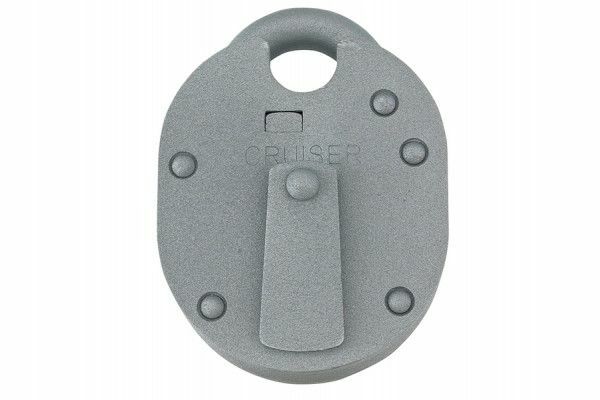 The UNION B-1K21 C-Series Cruiser Padlock is a tough padlock for use in security applications. 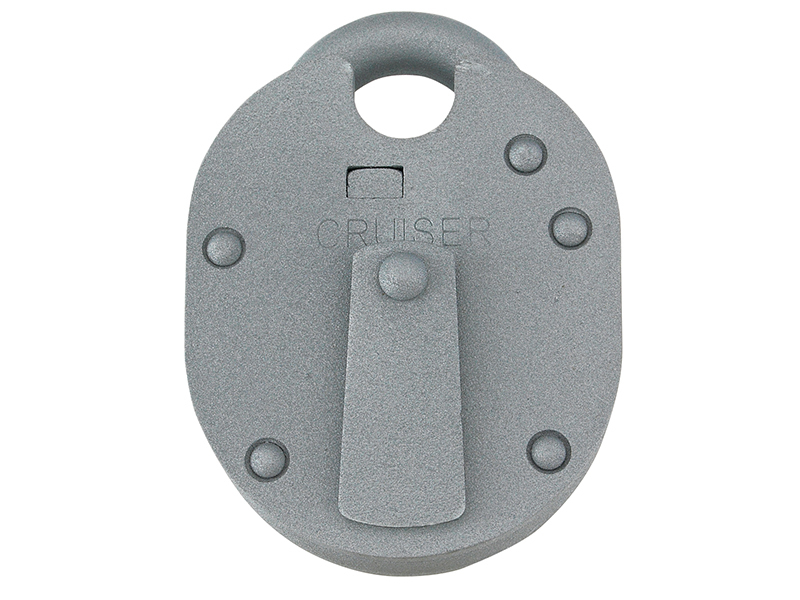 Formerly known as the Chubb Cruiser, these locks are still made in the UK to exacting standards. 5-lever mechanism, non-key retaining. Anti saw, anti pick, force and torque attack resistant. Dimensions (H/W/D): 98.5 x 74 x 27mm.